Home Amazon Deals Kinetic Sand for $8.39 shipped! 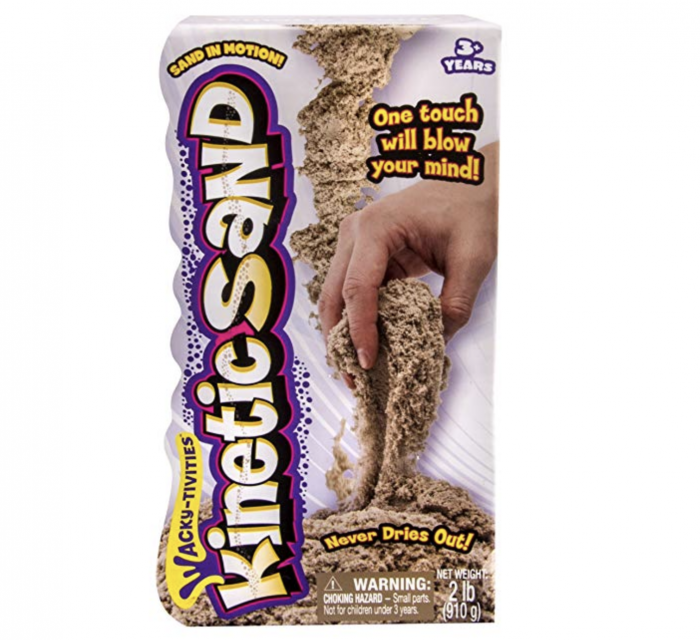 Kinetic Sand for $8.39 shipped! Amazon has Kinetic Sand for just $8.39 shipped right now! This is the LOWEST price it’s ever been! 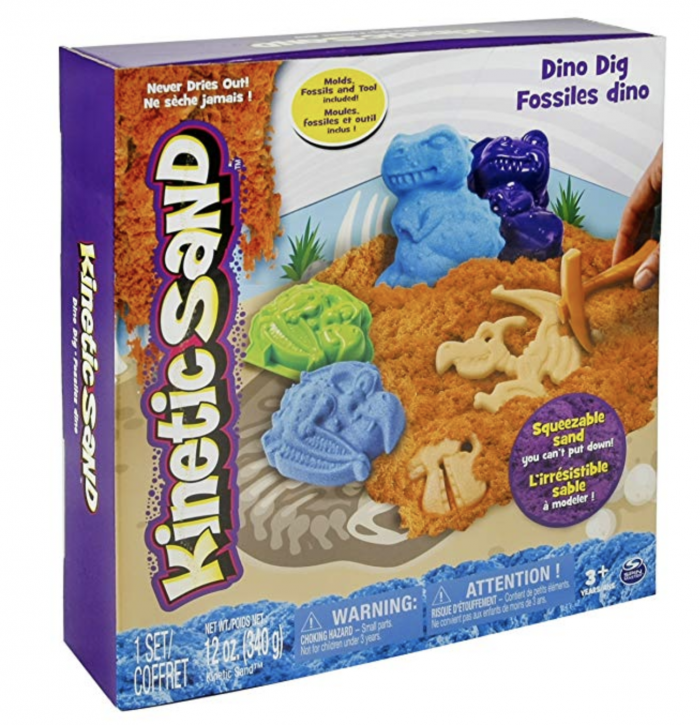 You can also get this Kinetic Sand Dino Dig Playset for $12.65 shipped — the lowest price we’ve seen in over a year! Previous articleTech Deck Half-Pipe Ramp for just $14.99 shipped! Everyday Make-Up Palettes only $8.99 shipped! Forto Coffee Shot only $0.05 shipped!